Approaching the age of 25, chronological ageing begins, the signs of which will be evident in the years to come. 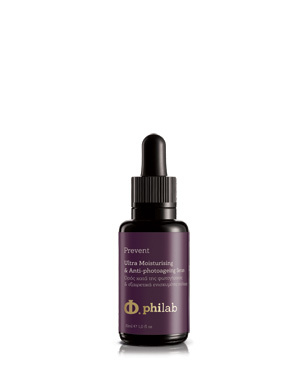 Chronological ageing is the consequence of slowing down the production level of different collagen types and other proteins, the decrease of production of hyaluronic acid, the reduction of skin capacity to retain its moisture etc. 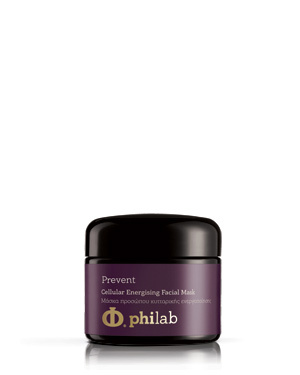 Philab's product range 'Prevent', aims at the prevention of the causes of chronological or premature ageing, protecting and maintaining the dermal constituents of the skin.